The practicality of the plan allows for the Eco Arch to be built in stages. 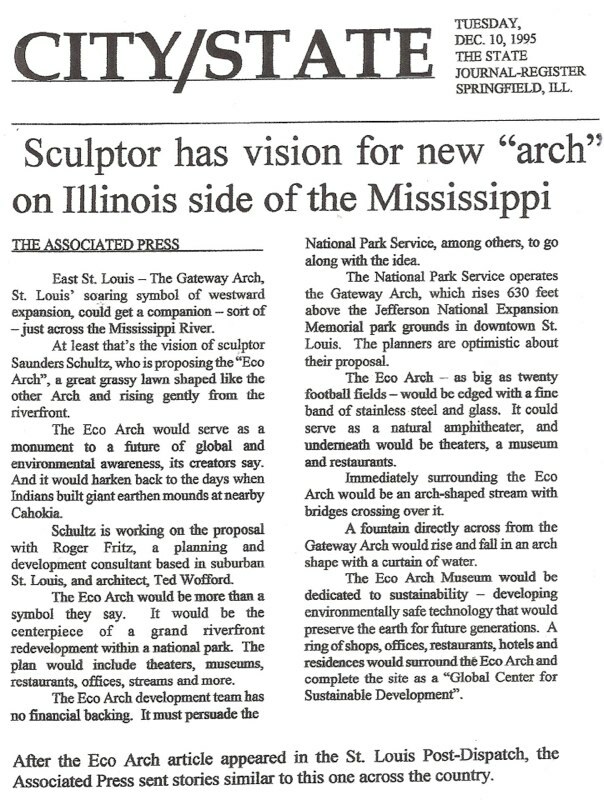 A first stage will be to find the means to obtain the 100 acres on the East St. Louis riverfront centered on and directly across from the the Arch, and then to free the land for artistic development. The challenge will be to identify sources of funding, for example, an investor or group of investors who can acquire the land, or the federal government who presumably still hold the rights to a 100-acre national park on the site. 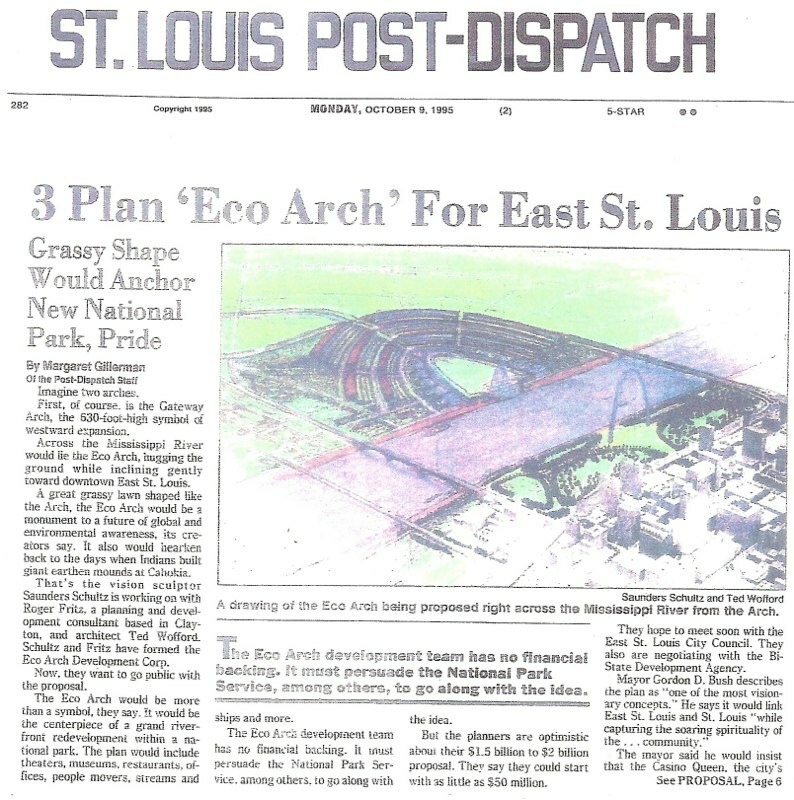 A second stage would be to build an elevated park in the shape of the future Eco Arch, framed with several rows of trees. 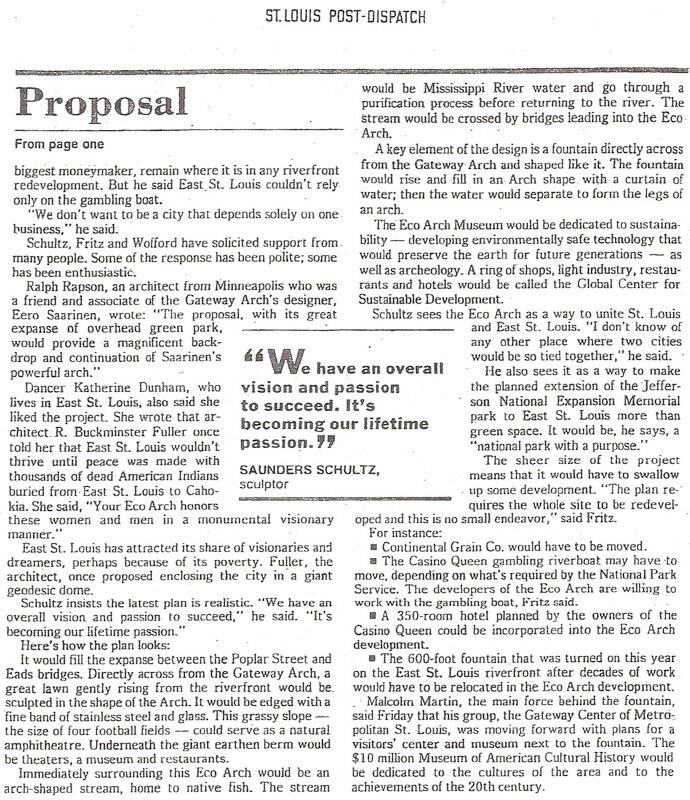 That way a green, strongly tree-lined environment establishing the desired geometric form and reserving the land would become eventually an amphitheater. 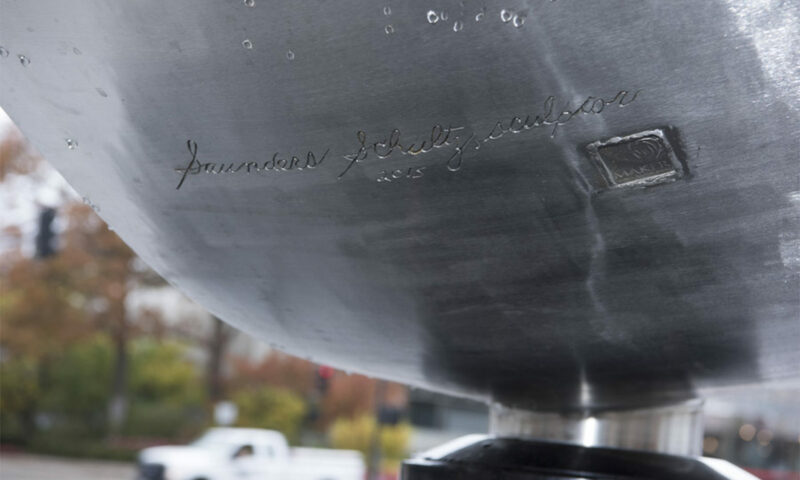 The ultimate building could be accomplished as financing becomes available.